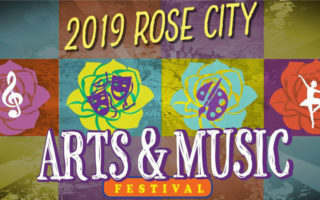 The Rose City Arts & Music Festival is an organized 2-day event, to support and showcase local musical acts of many genres. 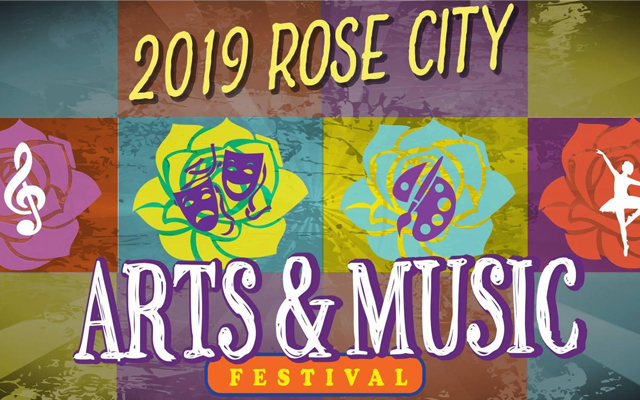 The 1st annual Rose City Arts & Music Festival is a Caldwell Arts Academy PTA organized 2-day event, to support and showcase local musical acts of many genres, while raising funds to reinforce our commitment to enhancing the whole child through the Arts. 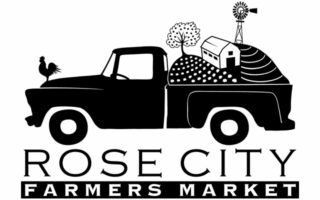 This will be a Fun, Family-Friendly event, featuring food trucks, bounce houses and games, local visual artist vendors and more.